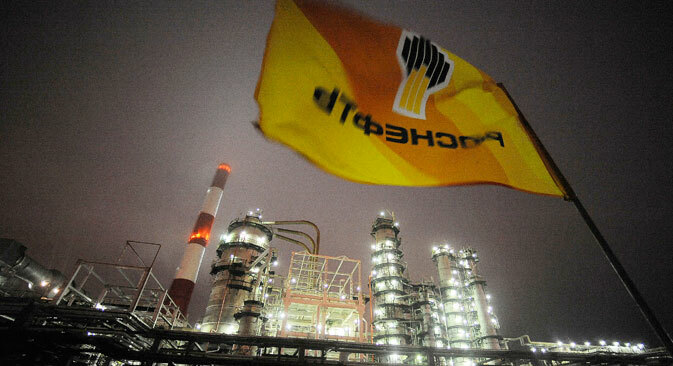 Russian Minister of Finance said it’s necessary to start privatization from he Rosneft petroleum company. Shares of country’s largest banks could be sold. On January 13, 2016 Alexei Ulyukayev, the minister of economic development, declared the need to return to the issue of privatization of state-owned banks. He expressed this opinion while speaking at the Gaidar Forum. According to Ulyukayev, partial privatization and partial occupancy of the companies will help fundamentally change the situation in the field of the capitalization of the domestic banking sector.